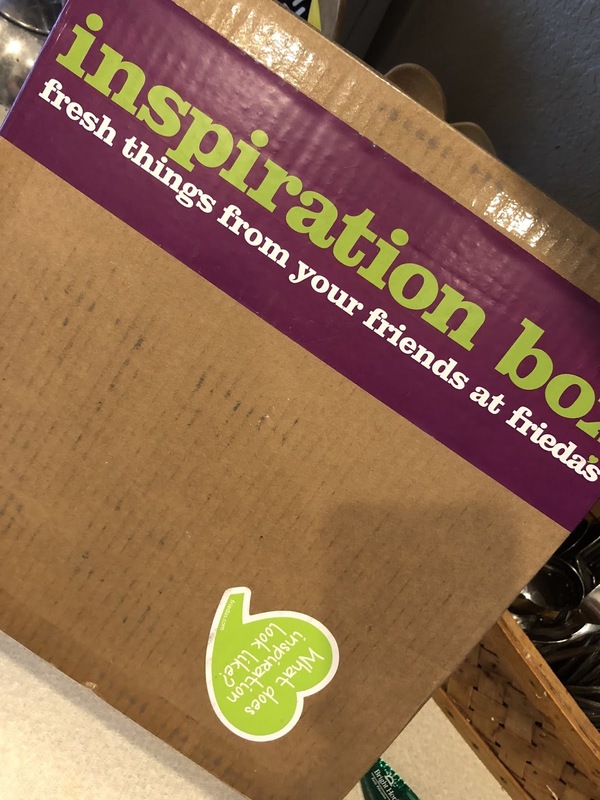 Not long ago, I was sent a fantastic box of unique produce items from the fabulous people at Frieda's Produce. Called an "Inspiration Box", it was packed with colorful, unique produce I cannot find here in my corner of the wild woods... Dragon Fruit, Stokes Purple Sweet Potatoes, Fresh Turmeric Root and Kumquats. Has anyone cooked with any of the above lately? While I'm familiar with all these lovely items, I've only had a couple in my kitchen before. So this box definitely nudged me out of my comfort zone and got me trying new recipes and products! 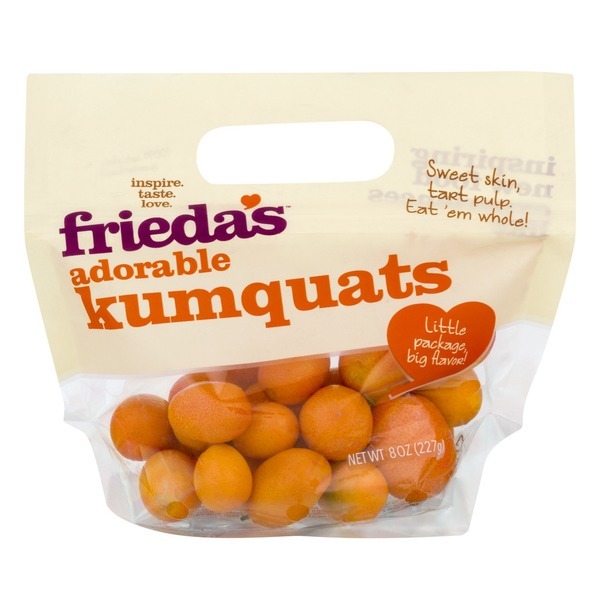 Suprisingly, I was most stumped by the bag of cute little kumquats! These little citrus fruits are about the size of a grape, and are completely edible, skin and all. Apparently they're super-nutritious too, full of "...antioxidant, anti-inflammatory and cholesterol-lowering properties". Whatever. They're delicious and you should try them. I've eaten them on a number of occasions, but never actually had enough of them to consider using in a recipe. So, I started randomly Googling, and ran across a number of drinks, marmalades, and finally a couple recipes for kumquat cake! There are recipes all over the internet for blending up a whole orange, skin and all, and using it in a cake. I figured it'd be easy enough to do that with kumquats, right? But I couldn't find any whole-orange-cake recipes that were vegan, (and, no, I'm not good enough with the science of vegan baking yet, to attempt to vegan-ize a cake recipe.) OK, so how about just a vegan orange-flavored cake? I finally found one that was close. Maybe. Whaaat?? I was just as surprised as you all are! Yes, I had to bake it a good bit longer, in fact, I made so many adjustments it's basically an entirely new recipe, (which I'm posting below). But I did want to give credit to the original inspiration. This is SUCH a flavorful cake! 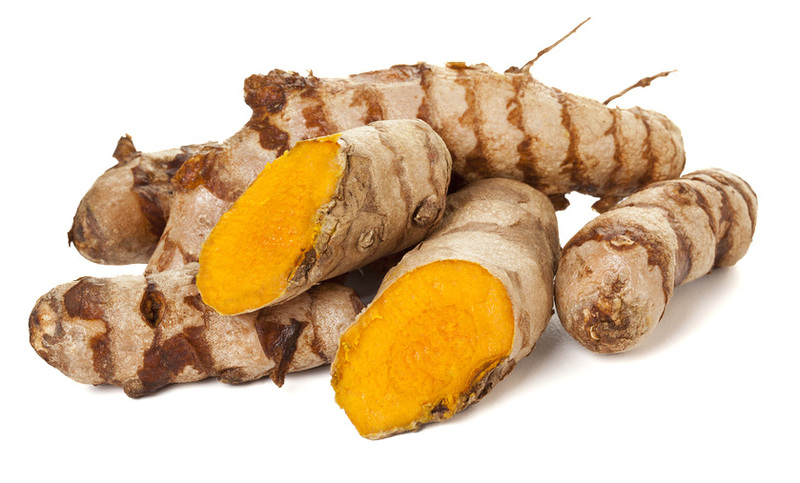 The fresh turmeric is earthy and spicy, like a cross between carrot and ginger. The kumquats add a super zesty citrus kick that's stronger than an orange but not as sweet. The flavors are intense at first (in a good way) but mellow beautifully and deliciously overnight. If you should find yourself with some random kumquats and fresh turmeric root, be sure and give this a try! 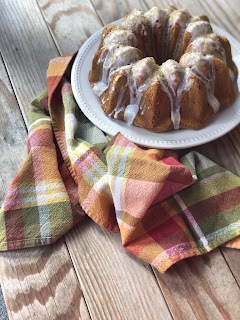 Spray a round, 6-cup "Bundt" type ring baking pan with vegetable spray. Flour pan well. In the bowl of a food processor or blender, blend about two heaping handfuls of washed and dried kumquats into a moderately smooth puree. Add the turmeric root and blend some more, until turmeric is blended into mixture. Measure out 1 1/2 cups of puree. Use an electric mixer (stand mixer or handheld) to combine the coconut oil and sugar. Beat for a minute or two until the mixture is light and fluffy. Add the kumquat puree, ground flax seeds, corn starch, soy milk, extract and apple cider vinegar. On medium high, beat again until combined and fluffy. In a separate bowl combine the flour, baking powder, baking soda and salt. Pour the flour mixture into the sugar-kumquat mixture. Using the mixer, beat on low until combined, using a spoon to stir down the sides. Bake for 45 - 55 minutes, until a toothpick inserted into the center of the cake comes out clean. When it's ready, remove the cake from the oven and cool on wire rack. Remove from pan after it's cooled for 1/2 hr or so. Set aside to cool completely. 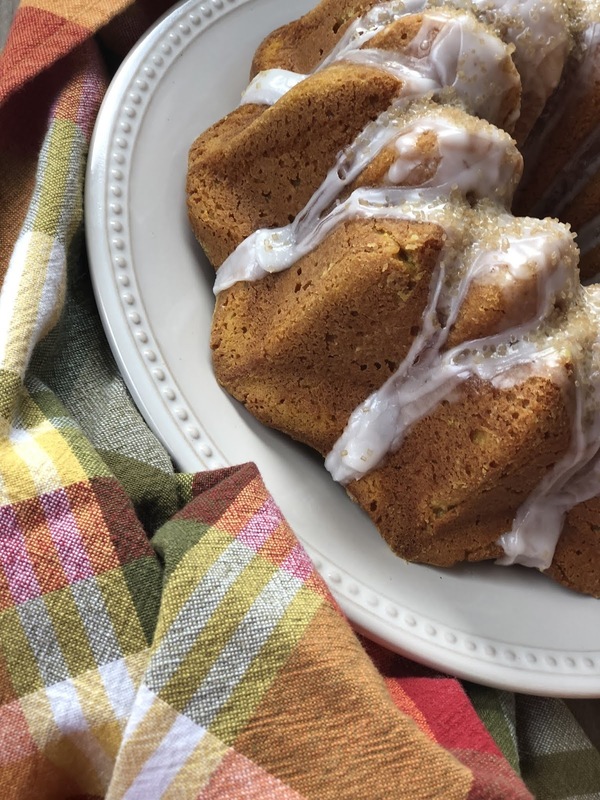 The recipe that inspired me used a cream cheese type frosting, but I'm not a big frosting fan, so I simply drizzled my cake with a orange-juice-powdered-sugar drizzle (no recipe, just mix however you want). Let cool on wire rack, and enjoy! The earthy turmeric and tangy kumquat flavors are really intense at first, but mellow after a day or so. Lovely with a cup of chai tea!! This sounds great! 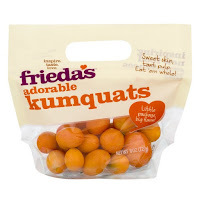 I see kumquats every now and then here. A while ago I saw heaps, and then I found a kumquat scone recipe I wanted to make. Of course when I got back to the shops they were nowhere to be seen and I haven't found any since. Ha. I love the idea of fresh turmeric in a cake.